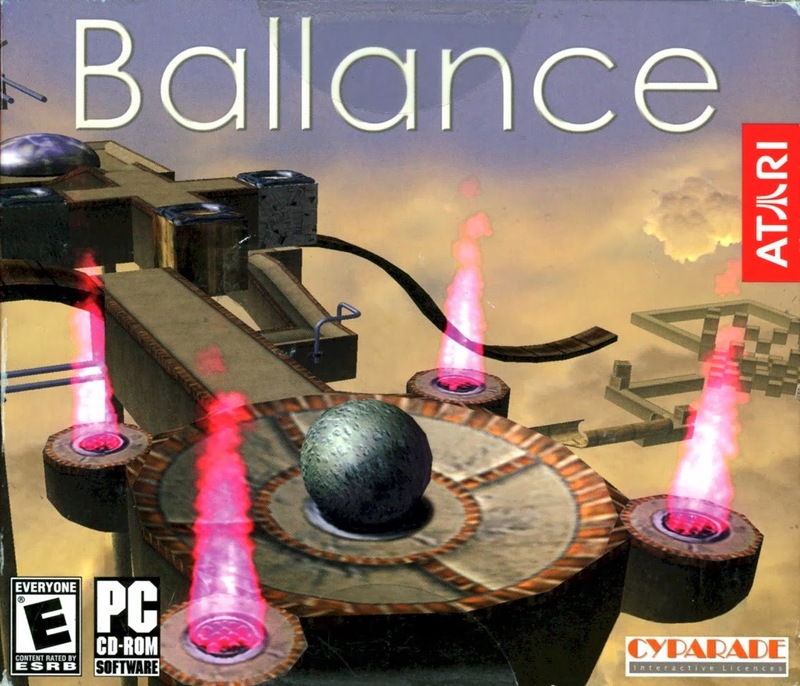 Ballance is a 3D puzzle computer game for Windows. It was developed by Cyparade , published by Atari and first released in Europe on 2 April 2004. 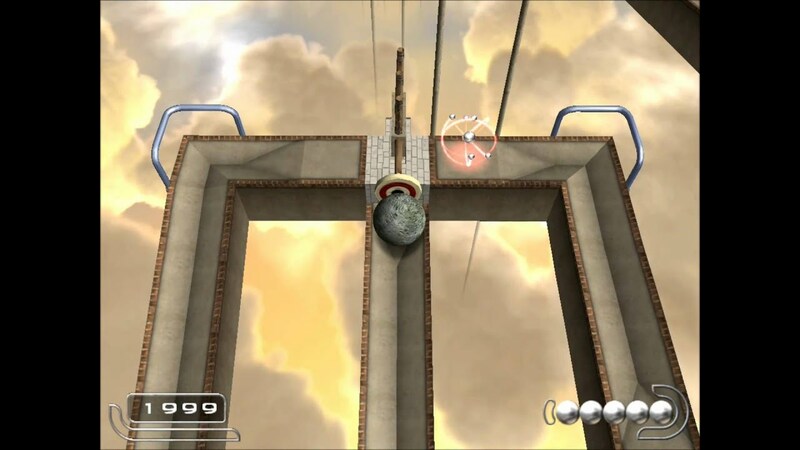 The gameplay is similar to Marble Madness: The player controls a ball via mouse and keyboard that they must move along a course without falling off the screen. PERSONAL EXPERIENCE: Challenging and entertaining game filled with nervous moments. And worth downloading game.